The automatic bottling and packaging compact process line is made up of various individuals such as the tablet counter, paper inserting machine, screw capping machine, aluminum foil sealing machine and labeling machine of sticky labels. 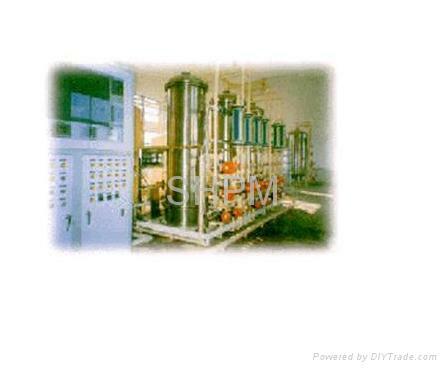 Production lines supplied by our company are suitable for various tablets, pills, soft and hard capsules and profiled tablets of different shapes. They can perform all the operations ranging from bottle feeding, material counting, bottling and packaging of the finished product. The automatic bottling and packaging line can effectively reduce labor intensity of the operators, improve the labor productivity and enhance the level of product standardization. Each individual machine can perform its own operation independently and has operating system of its own. Electrical components such as frequency converter, stepless speed regulator and digital display are used to control and adjust its operational parameters and indicate the setting data during operation, thus laying the foundation for standardized production. All these individual machines can be linked and separated easily and quickly, and adjustments can be made promptly to ensure all the working operations be performed in coordination. 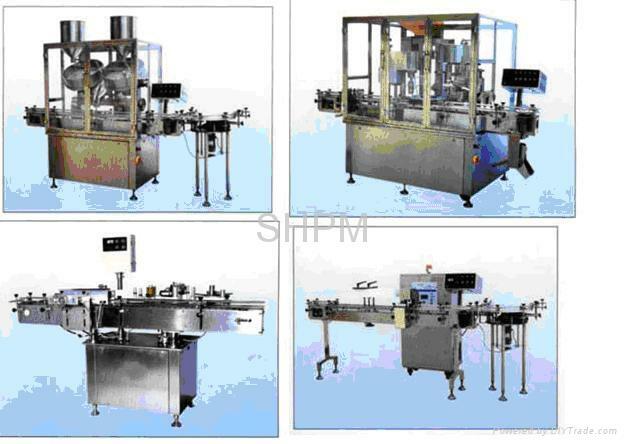 All the individual machines are applicable for packaging bottles of different size, with less regulating devices. 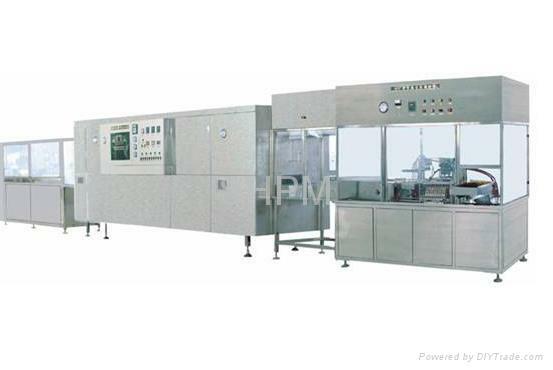 This packaging line is designed according to the international advanced art to make it be in conformity with GMP standard. 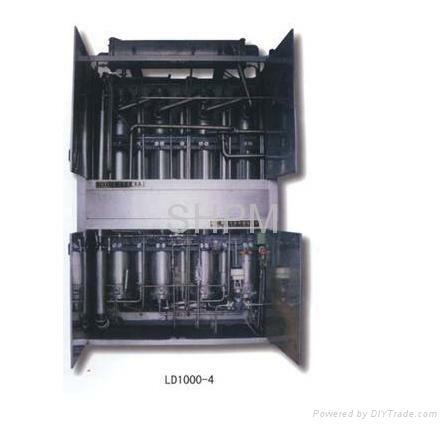 This production line is easy in maintenance and steady in operation. Besides, all the functional components can be combined with great ease, and users may combine them into different production lines to cater for the process requirements of their own products.